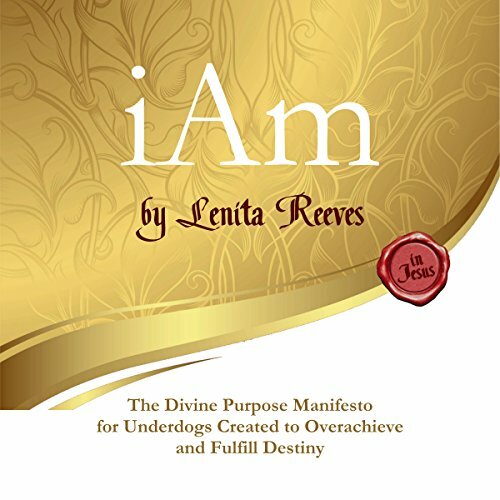 Showing results by narrator "Lenita Reeves"
In the face of accusations and threats from the enemy, people of divine purpose must boldly proclaim who they are, even as Jesus declared, "I Am." This book illuminates the "I Am" statements of Jesus, the underdog status from which he pronounced them, and the reality of sonship he purchased for us with his own blood. He came into the world as the son of God, but his own received him not - they did not believe that he was who he said he was. Nevertheless, he proclaimed his manifesto, "I Am."